Gabriel slept in this morning–which means I did too! The feeling of my grateful body awaking naturally from a night of peaceful slumber (except for a 5am feeding) was amazing! After breakfast, Gabriel and I went on a field trip to the Clear Lake Shores farmer’s market. It was a blast! 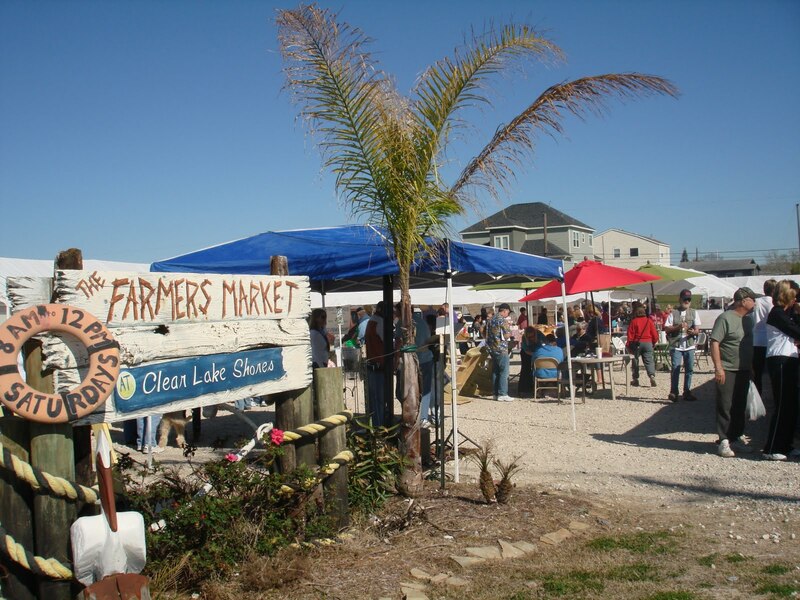 There was live music and plenty of delicious fruits, veggies, pies, meats, cheeses, salsas–you name it. Gabriel and I really had a good time. 🙂 There’s nothing like an adorable baby in a maya wrap for making new friends! One of the farms at the market grows strawberries at their farm in Alvin, and they let people go out and pick their own strawberries for $1.80 per pound. My parents took us to a farm when I was little and we got to pick our own strawberries. I still remember how much fun I had! I would love to do something like that again with Michael and Gabriel. I am sure I can round up some of my friends for a trip soon, too! We didn’t buy anything today (because I was kind of hungry and didn’t want to impulse buy everything in sight! ), but we’re definitely headed back soon!